HARMAR TWP., Pa. — Armstrong defeated Shaler 3-1 in a matchup of two young clubs in the double-A Northwest. 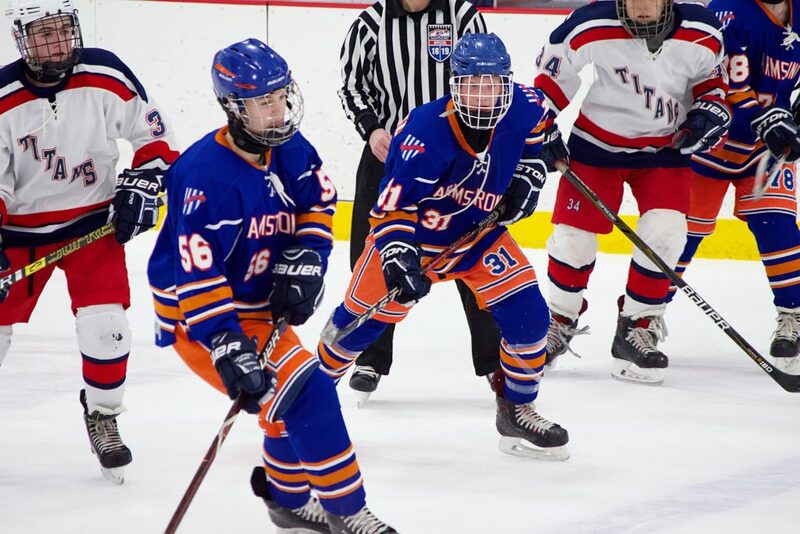 Adam Baginski scored in the second period, but goals by Noah Oliver, Ethan Prugh and an empty net goal by Maddox Rearic lead the River Hawks to a possible photo finish for the final playoff spot in the division. It was Shaler’s senior night as they celebrated their lone senior, goaltender Darren Rasimczyk.